I have found the Applied Imagination course to be incredibly valuable. I have not only learnt about imagination and creativity from an academic perspective, but also in the context of many fascinating disciplines other than my own. I greatly enjoyed being able to put what I had learnt into practice; in my [assessments], and even in everyday life. The module is certainly very different to anything I have ever done before, and I hope it has made me a more open-minded, reflective, and (last but very much not least) imaginative thinker. - Maths and Philosophy student, 2014-15. What is imagination? What different forms can it take? Can we measure it? Assess it? When and how do you use your imagination? Do different disciplines engage and treat imagination differently? Is imagination important in academic studies, the working world, or life? What would it be like to not have an imagination? How could you get others to manifest their imaginative and creative thinking? Invite you to explore how what you have learned might be applied beyond the classroom and university life. The module will consist of ten two hour sessions, for up to twenty students, from across the University's departments. Each week will be split between a subject-specialist led session and an hour in which the students and module leader will work with the week's set stimulus to develop student ideas. This latter part will embody an interdisciplinary emphasis and use IATL's Open-Space Learning alongside reflection and discussion. Naomi de la Tour is the module's founder. Naomi devised and developed AI and contributes sessions each year. Suggestions for an imaginative form of assessment devised by you with the support of the tutor might include a short story, poetry, a play, a short film, a graphic (animated) short story, original music composition, a workshop, and so on. You must demonstrate and communicate the theories and applications of imagination in your piece. If you wish to submit a non-language-based form of assessment, the piece must be accompanied by a reflective piece of written work. You will be given full tutor support both when planning your imaginative stimulus and devised assessment and when bringing them to fruition. This will include some one-on-one time with a module tutor. The university also has a wealth of technological and creative resources which will be highlighted to you and aid will be given in obtaining and using them. Barry, Lynda. 2008. What it is. Montreal. Dawn and Quarterly. An extract called 'Two Questions' can be found by clicking here. Hyde, Lewis. 2007. The Gift: How the creative spirit transforms the world. Edinburgh. Canongate. This can be found in the library or a pdf version can be found by clicking here. Jackson, et al. 2006. Developing Creativity in Higher Education. Oxon. Routledge. This can be found in the library and the whole collection is worth a read. However, if you're a Warwick student head over to the readings page to access some scanned chapters. Lehrer, Jonah. 2012. Imagine: How Creativity Works. New York. Houghton Mifflin Harcourt. This is no longer in print (for very interesting reasons which we may well discuss) but if you're a Warwick student you can find some extracts on the readings page. Clark, Roy Peter. 2012. 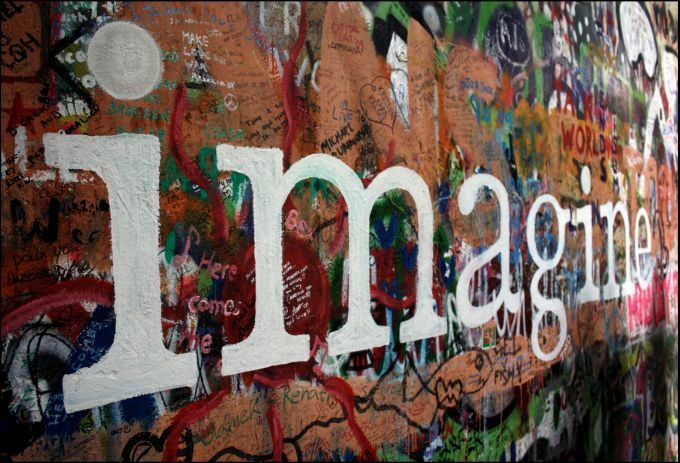 'Why Jonah Lehrer's Imagine is worth reading, despite the problems'. Poynter. 2012. Click here to go to the article.